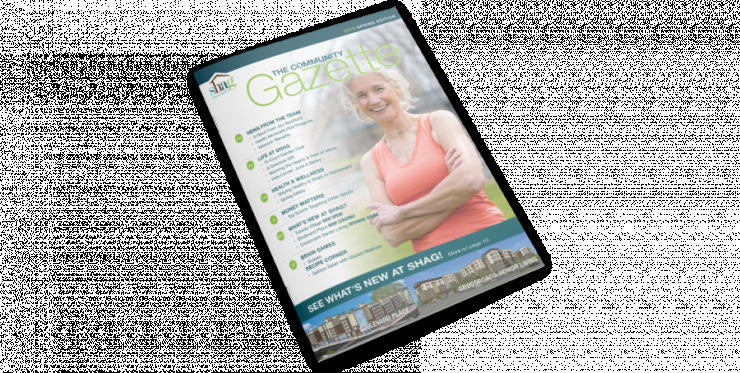 Mountlake Senior Living Offers Apartment Homes for Seniors of Moderate to Higher Incomes Levels. The age and income restrictions differ between communities. Each member of the Applicant's household must be age 55 or older AND at least one member of the Applicant's household must be age 61 or older by the end of the current year OR disabled. You must bring proof that you make 2-times the rent through any combination of your pay check stub, social security statement and pension/annuity/retirement statements.